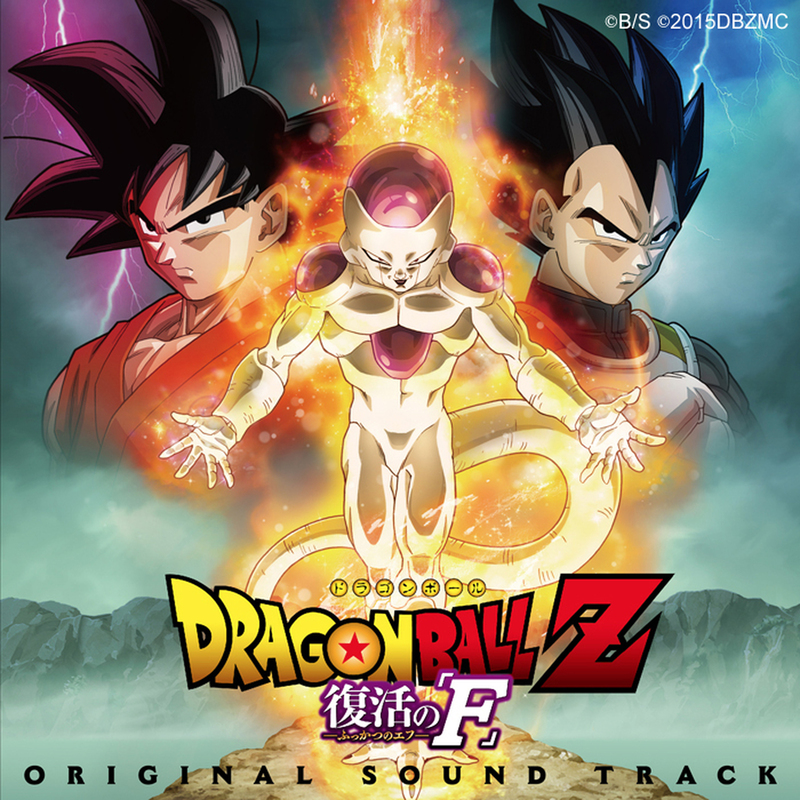 Gan-Shin Records will release the official OST for the fifteenth Dragon Ball Z movie Fukkatsu no ‘F’ (Dragon Ball Z: Resurrection ‘F’) and a special edition of Momoiro Clover Z’s single “Z no Chikai (Pledge of “Z”)” the official theme song of the movie. The movie Dragon Ball Z Fukkatsu no ‘F’ was released in theaters in Japan on April 18th 2015 in both 2D and 3D formats and the English dub version of the film will have a limited premiere across North American theaters August 4-12, 2015. Dragon Ball Z Fukkatsu no ‘F’ is set to premier in 70 different countries. Dragon Ball Z Fukkatsu no ‘F’ is an addition to the whole Dragon Ball Z universe, it’s beginning was additionally adapted into a manga, taking up three chapters. 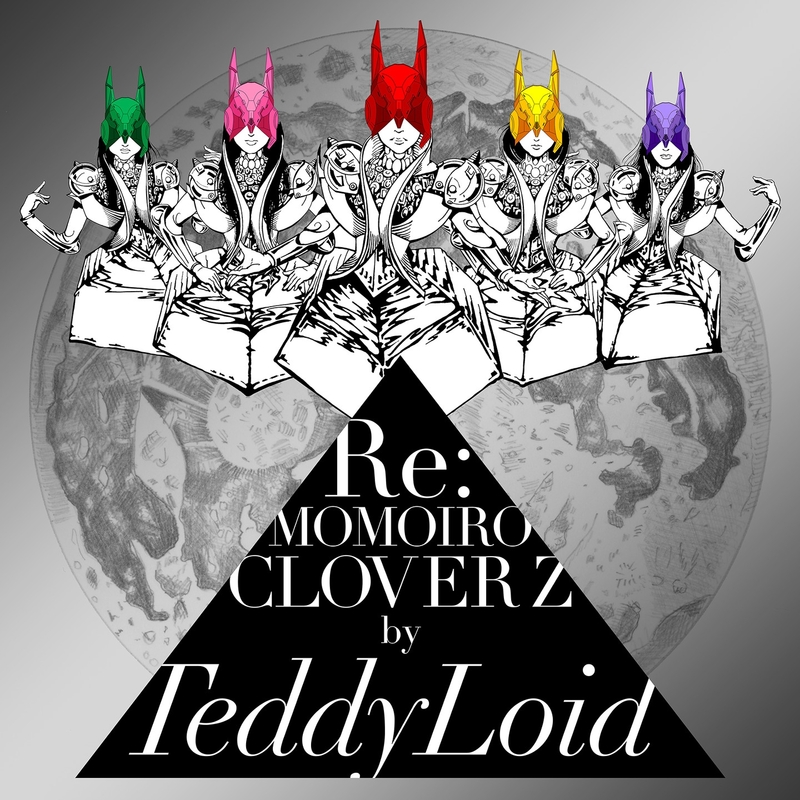 The famous and beloved Japanese idol group Momoiro Clover Z was in charge of the main theme, the song is called “Pledge of Z” (“Z no Chikai”). 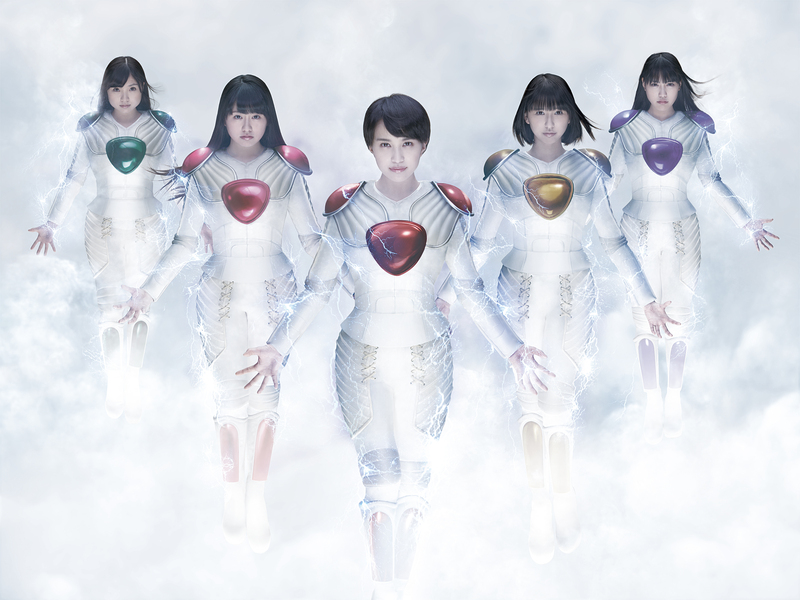 Momoiro Clover Z’s members also perform in the movie by voice-acting the “angels from hell” that reside where Son Goku’s enemy Frieza has been imprisoned. Gan-Shin Records will release the OST for Dragon Ball Z Fukkatsu no ‘F’ OST and an exclusive edition of the single “Pledge of Z” by Momoiro Clover Z ( 5 songs including the exclusive song “Pledge of Z”). Both will be available on August 4th 2015 worldwide.